Human have been building and decorating their homes for centuries and for this purpose they have been using available natural materials such as different types of natural stones, woods, natural fibers rugs made out of Wool, Cotton, Jute, Flex, Mohair, Silk etc.. It is human’s desire to build and decorate their abodes that have leaped forward the home building industry in general and flooring industry in particular. 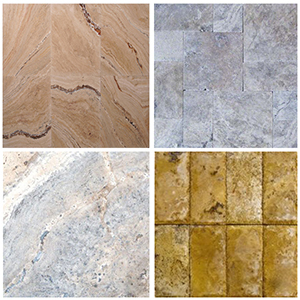 The floor covering industry has evolved over the years The most commonly used natural materials are natural stones i.e. 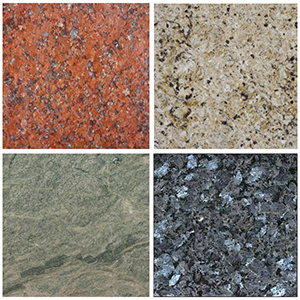 marble, onyx, travertine, granite, slate, quartz and limestone. 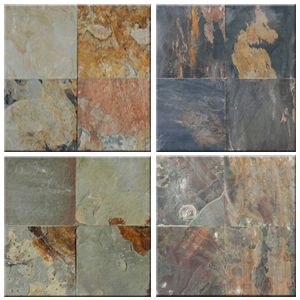 These natural stones are abundantly available in most parts of the world. 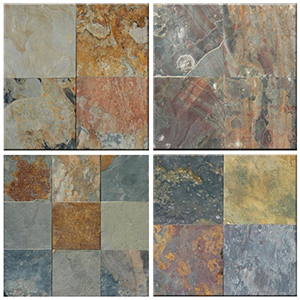 The strength and beauty of natural stones has always been the foremost reason of their choice as a building material. With the passage of time the stone processing industry developed advanced techniques to cut and finish these stones in the form of tiles and slabs. 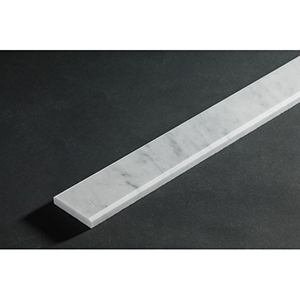 The modern day marble tiles, onyx tiles, granite tiles, limestone tiles, travertine tiles, slate tiles and quartz tiles are being finished in a variety of wonderful finishes like polished, honed, tumbled, chiseled and splitface. 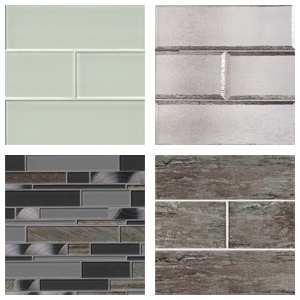 These beautiful finishes have greatly enhanced the beauty of natural stone tiles and they have become a top most choice for designers, architects, home builders and contractors when it comes to using them in their residential and commercial projects. 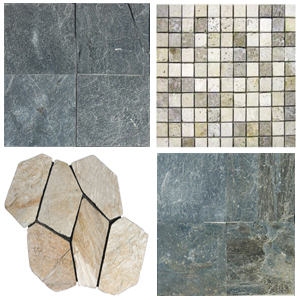 The tiles are regularly used in areas like kitchen, bathroom, living room, entry way, pool & SPA. 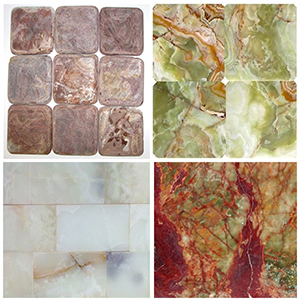 Due to an exotic look and feel these tiles add great value to the any floor or wall project. Due to high price of natural stone tiles at the local tile stores the industry professionals are forced to look out for cheaper alternates. To an extent the online tile stores have played a key role to help control the otherwise out of roof prices and have provided a breathing space to the interior designers and architects who wish to use these tiles in their every project. The porcelain and ceramic tile industry which has provided a cheaper solution to the processionals dealing with low to middle budget projects. These days the porcelain and ceramic tiles are coming in a variety of looks and finishes like cement look, wood look, marble and onyx look which have become hugely popular. 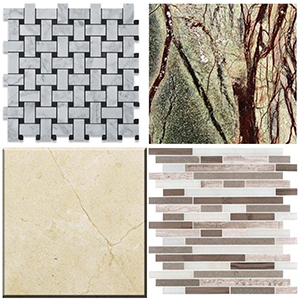 The floor tile industry, be it natural stone tile, ceramic tile, porcelain tile or glass tile have been quite innovative overall and it has come a long way.